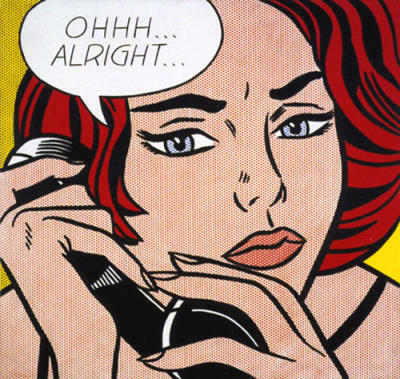 Austinites, time's running out... don't miss pop art legend Roy Lichtenstein's exhibit at the Austin Museum of Art. Show ends February 3rd. 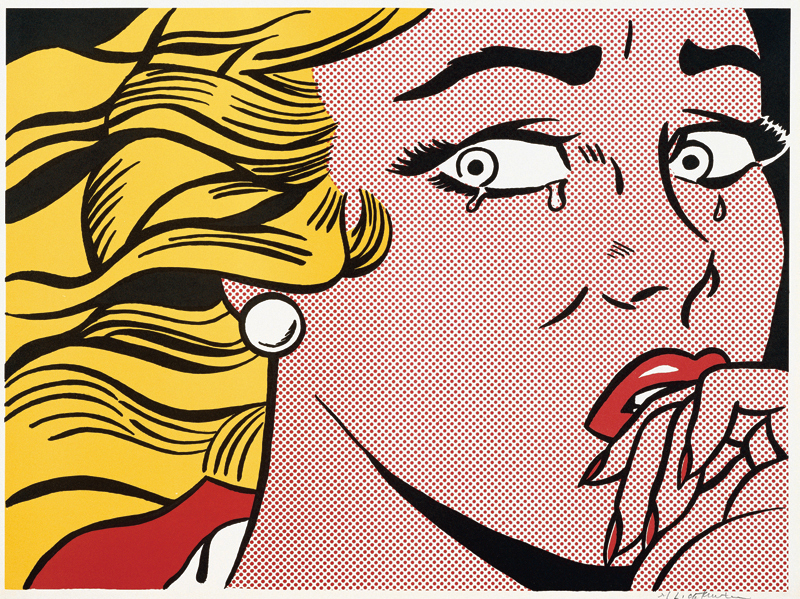 Works shown will cover not just the "comic era" but extends to artwork up to his death in 1997.